New Delhi (India), Apr 6 (ANI): Hilaria Baldwin has come out strong after she revealed that she is most probably experiencing a miscarriage. Washington D.C. [USA], Apr 4 (ANI): Model-actor Amber Rose revealed that she and her boyfriend Alexander 'AE' Edwards are expecting their first child together. 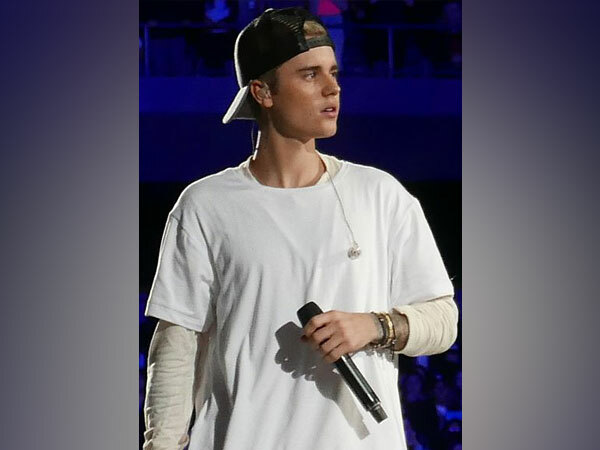 Washinton D.C [U.S], Apr 3 (ANI): Soon after the rumours about fake pregnancy of Justin Bieber's wife Hailey Rhode Bieber flooded various social media platforms, the news seemed not to have been very well taken by his fans. Washington D.C. [USA], Apr 2 (ANI): Singer-songwriter Justin Bieber, who has taken a break from music to focus on his health and marriage, received a lot of flak for sharing fake pregnancy posts on April Fools' Day to pull a prank on his fans. New Delhi [India], Mar 31 (ANI): Model-actor Amy Jackson, who was last seen in Rajinikanth and Akshay Kumar starrer '2.0', revealed that she is expecting her first child with fiance George Panayiotou. 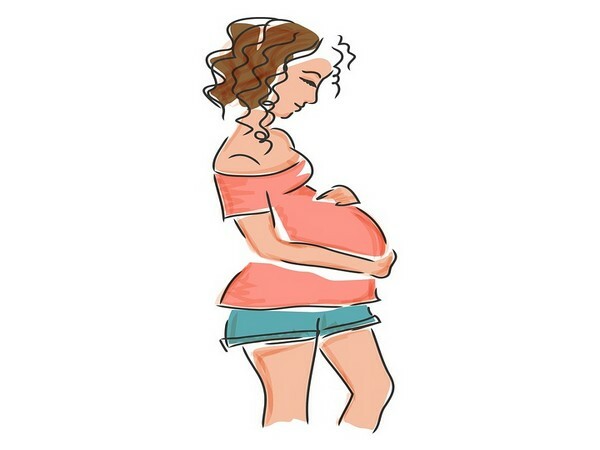 Washington D.C. [USA], Mar 30 (ANI): Mothers-to-be, take note! New research has linked smoking during pregnancy with an increased risk of offspring obesity. 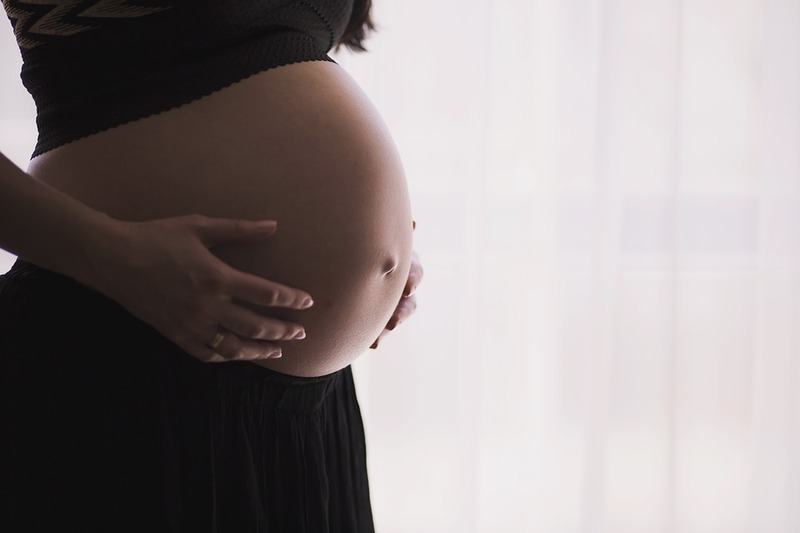 London [UK], Mar 29 (ANI): A new study done on rats suggests low oxygen levels in the womb might lead to fertility problems later in life. Washington D.C. [USA], Mar 28 (ANI): A new study has suggested that the risk of a child developing symptoms of attention deficit hyperactivity disorder (ADHD) may be modulated by the mother's diet during pregnancy.